On the night of Santa Christmas enjoying us It is a remote run, you can run with own time, distances, about lifestyle. Any city, any time, you would run in a park, beach, favorite place another race, near at home, with a friend, another competition. Who: All people, all ages. Walkers are welcome. Where: Any city any place. 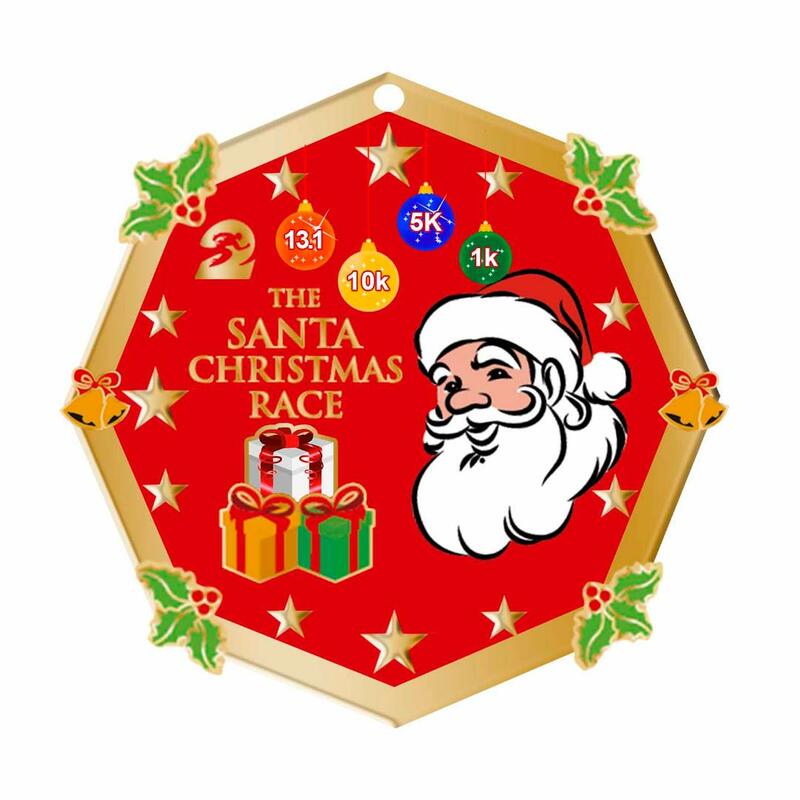 Challenger of Survivors Earn Free Special Medals From US (Remote Races Series) Leon Knight Templar Medal: Price ($ 99.99/ 9 medals total: Santa, Turkey, Halloween, Pizza, Boston Strong, New Year 2018,Hippo Love, Lion Templar medals) One Transaction.